In 1996, Rachel Coleman’s daughter, Leah, was born profoundly deaf. Four years later, her daughter Lucy was born with spina bifida and cerebral palsy. 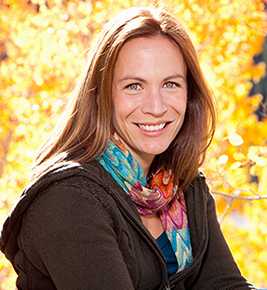 Inspired by her children’s needs and challenges, Rachel, and her sister Emilie Brown, created the Signing Time Series, the Baby Signing Time Series, and most recently their science series, Rachel & The TreeSchoolers. In 2008 Rachel was nominated for an Emmy Award as an Outstanding Performer in a Children’s Series for her role in Signing Time. Signing Time has been instrumental in putting sign language into the hands of children and their families. As the President of The Signing Time Foundation, Rachel is a mentor, advocate and role model for countless families raising children with disabilities. In July 2016, The Signing Time Foundation launched an innovative, online, American Sign Language curriculum called, “Sign It” www.SignItASL.com. “Sign It ASL” is a 2.5 million dollar project which will provide 50 American Sign Language lessons, free of charge, to families who have a deaf child age 0-3. Rachel, her husband Aaron, and their daughter Lucy live in Salt Lake City, Utah. Leah Coleman lives in Rochester, New York where she is a junior attending The Rochester Institute of Technology. You discover your baby is deaf. You did not expect to find yourself in the midst of a cultural and ideological war. 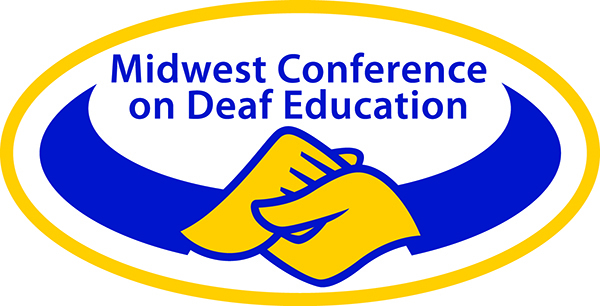 Have educational outcomes for deaf children improved in the last 20 years? Do deaf children have access to the education they require for success? It's time to create a clear pathway to success for hearing parents and their deaf children. Distinguish the differences between "language," "speech," and "spoken language."